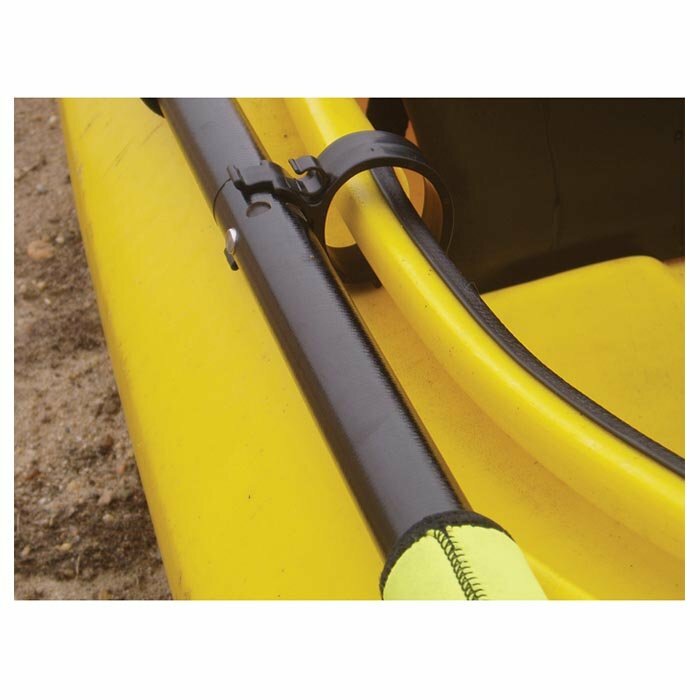 Yakclips allow boaters to clip-on paddles to boats. Takes two seconds to install and there are no holes to drill. It is adjustable and removable without any tools. Comes with two accessory clips built in for holding fishing rods, dry bags, etc.